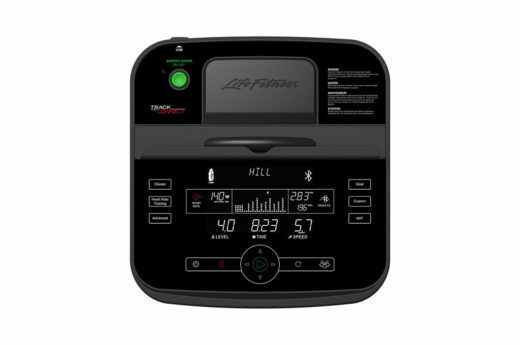 Contact heart rate sensors on moving multigrip handles and stationary grips, telemetry heart rate monitoring (wireless chest strap included with console). 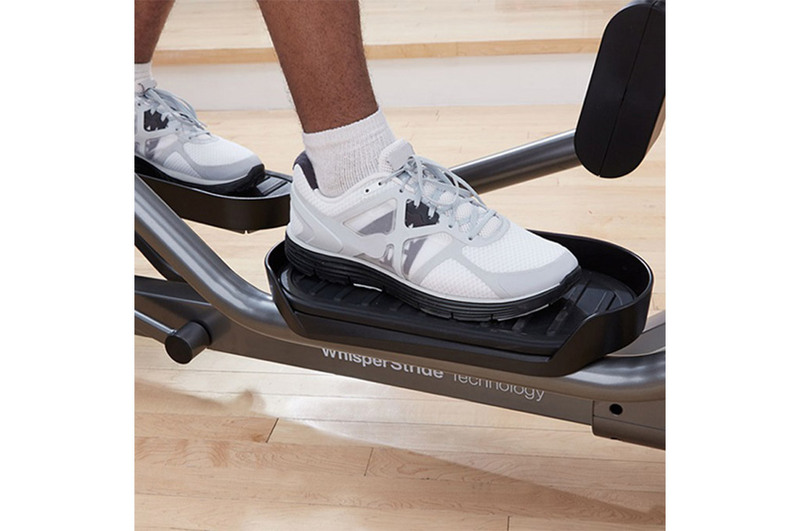 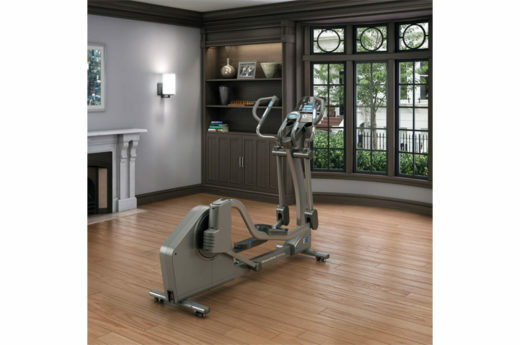 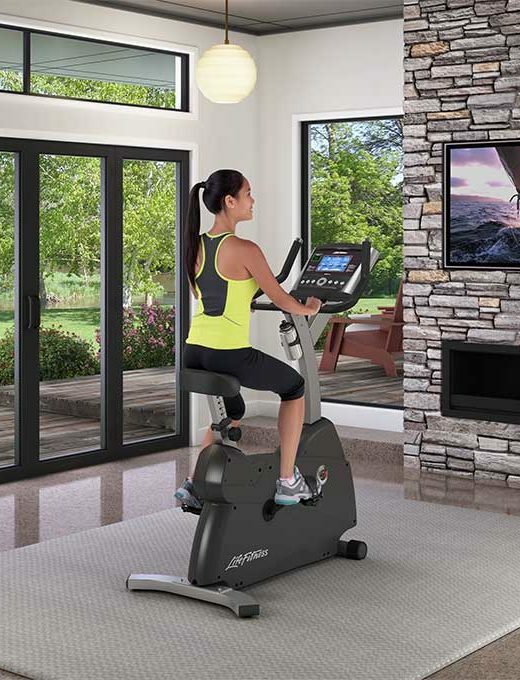 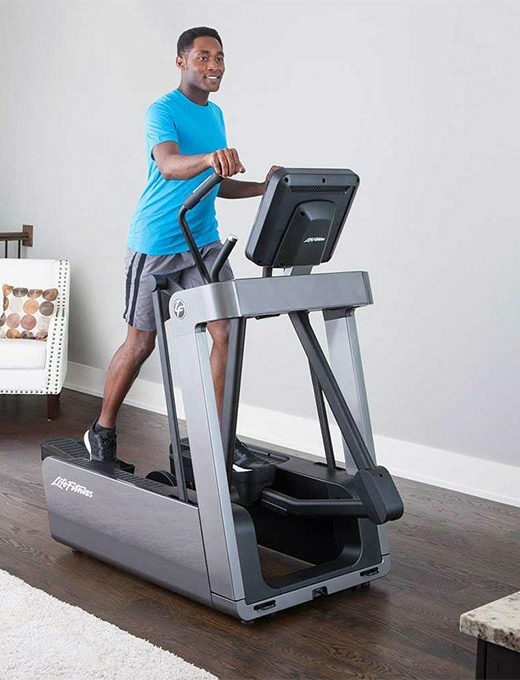 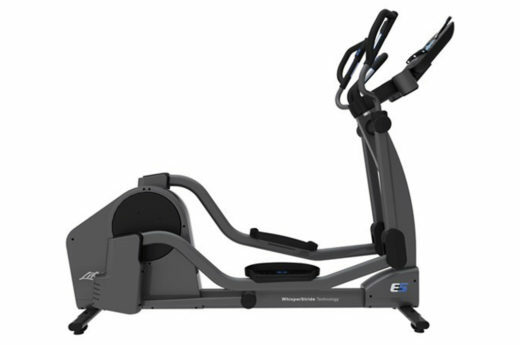 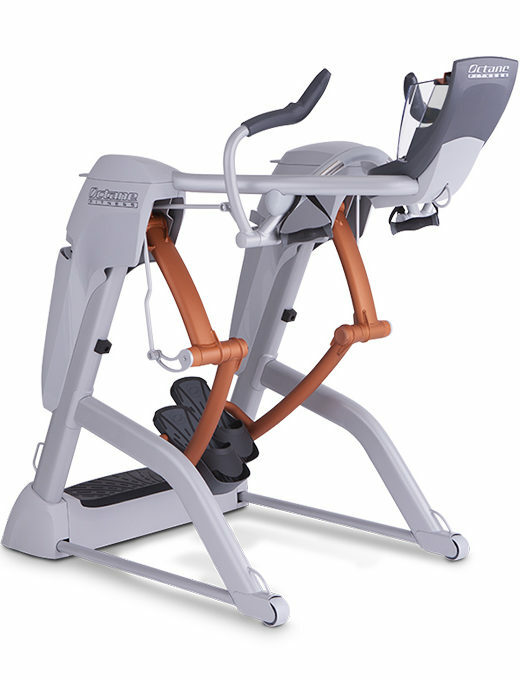 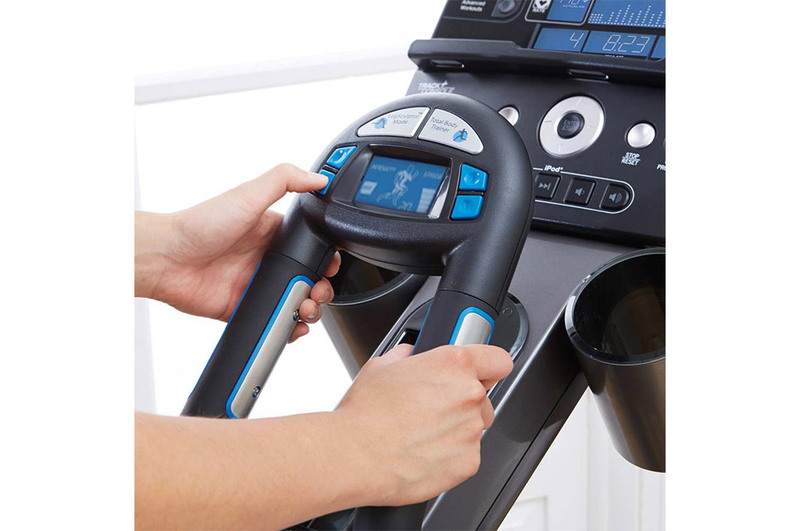 Stride adjusts from 18″ to 24″ to fit the workout needs of any exerciser. 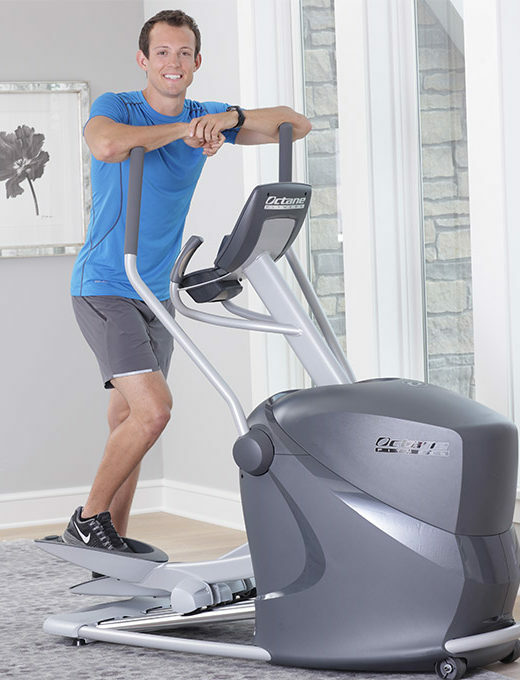 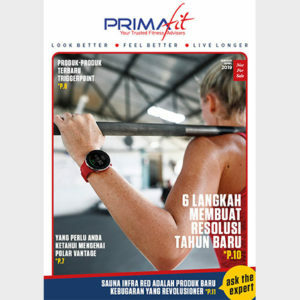 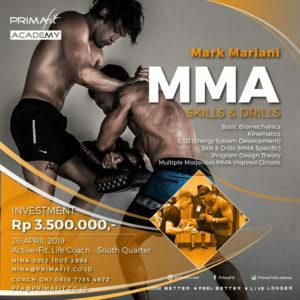 Activity Zone leads exercisers through motivating workouts that target different muscle groups including the Total Body Trainer workout and Leg Sculptor Mode.